Gini & Jony is a spunky, attitude-filled high-fashion brand for kids worldwide. Brought to you by the famous Lakhani group, Gini & Jony has been the forerunner for kids fashion since 1980. 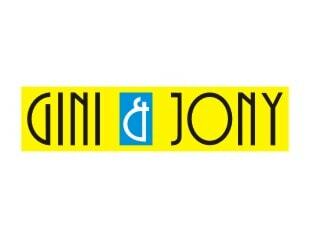 Surprise the kids in your life with a Gini & Jony gift voucher, and let them have the time of their lives. What�s more, you�ll win their parents� approval as well. This vouchers shall be shipped out in 6-7 days.